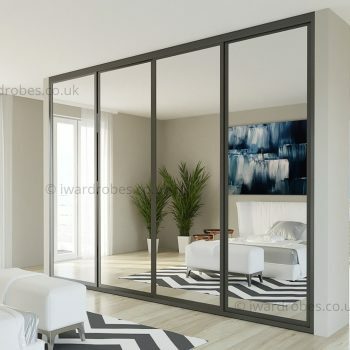 At i-Wardrobes London, we design and install bespoke fitted wardrobes as we believe no bedroom is the same not only in design, but also in vibe and size. 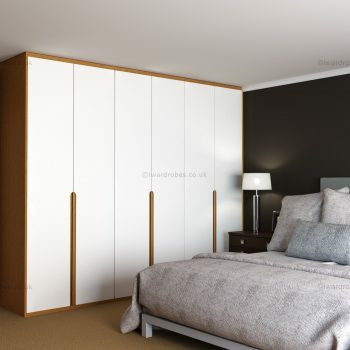 So we carefully custom design each painted, mirrored, hinged or sliding wardrobe just for you – our individual customer. 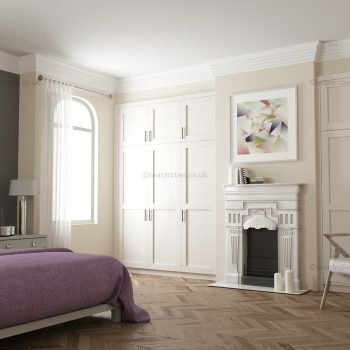 Bespoke fitted bedroom furniture is our passion. 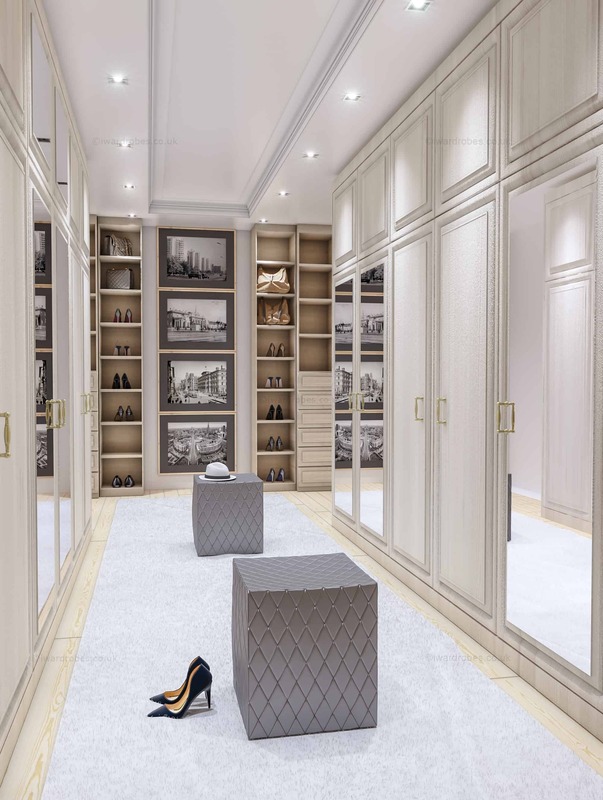 We design and install custom made to measure modern wardrobes, traditional closets and dressing rooms. 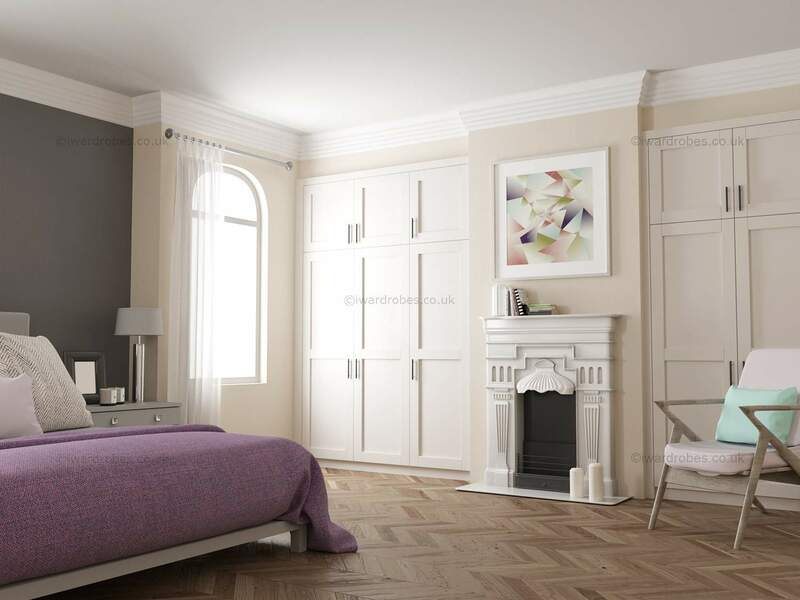 Our aim is to make your fitted bedroom design ideas into reality. 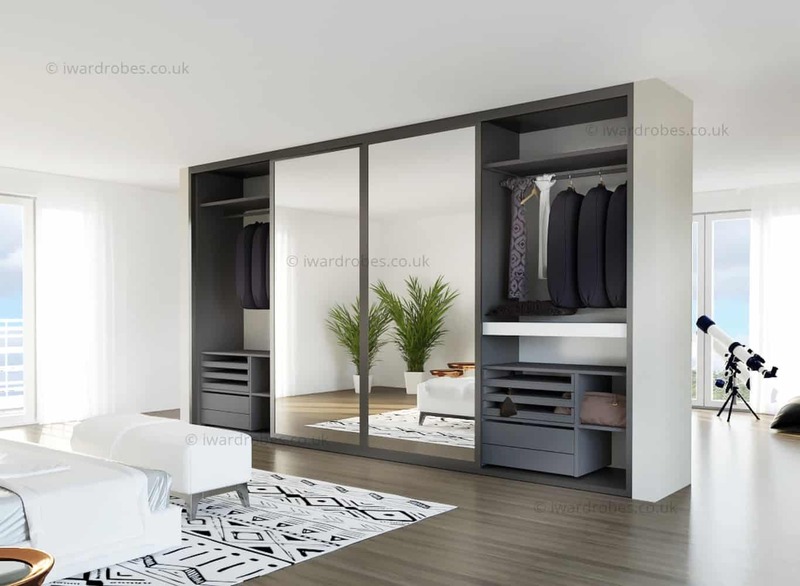 You may feel that you’re limited by bedroom layout – but by using the space as best as possible with made to measure wardrobes, you’ll be amazed at our team’s bespoke designs. We never limit our clients with just a few door handles or available stock – every fitted wardrobe is made-to-order according to the design created and to your requirements. 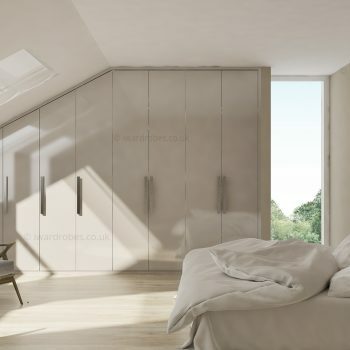 If you’d like a modern minimalistic feel, with custom designed fitted bedroom furniture for your London home, our fitted sliding wardrobes or hinged wardrobes could be ideal. 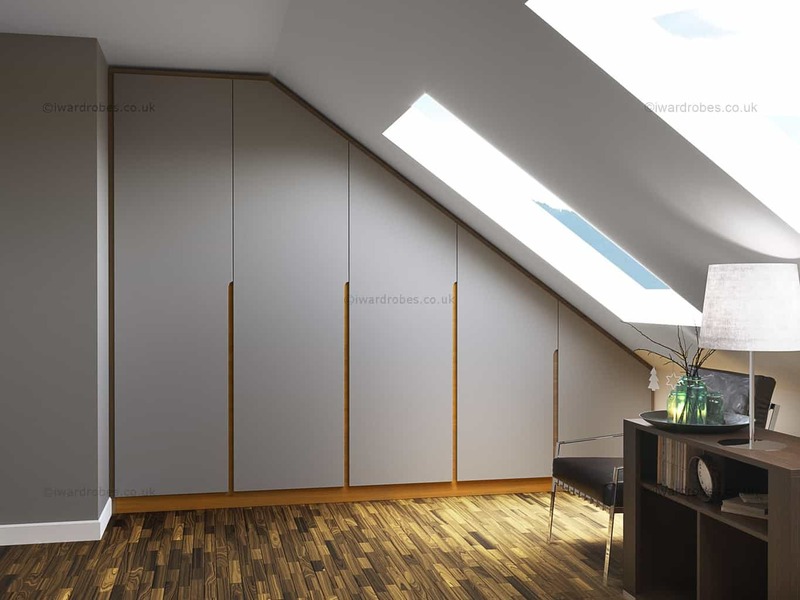 Victorian and Georgian property owners might prefer traditional, painted and Shaker style wardrobes not only for their grand reception rooms but also for their loft conversion or any bedrooms with sloped ceilings. Choose from our huge range of fitted wardrobes and bedroom furniture not just because of the individual design and opportunity to choose colours. 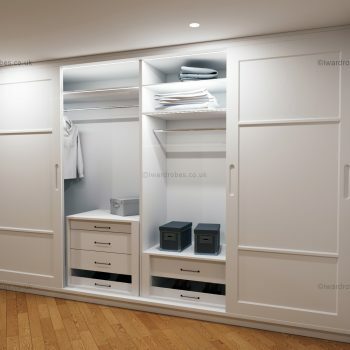 You can mix and match wardrobe doors, materials, structures and effects plus maximise your bedroom space as our custom made wardrobes can help you to store and organise your clothes, shoes, accessories, bags etc. 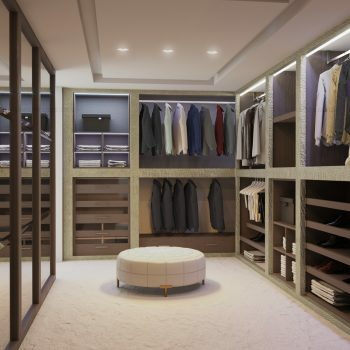 Why not to treat yourself with a fitted walk-in wardrobe or some fitted bedroom furniture and decide yourself how many shoe shelves or drawers, tie racks, accessory drawers, shirt or maxi dress hanging rails you need? 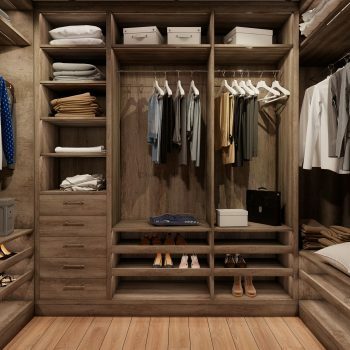 Made-to-measure fitted wardrobes are probably the best storage solution for bedrooms of an unusual shape, slopped ceilings, uneven floors, walls & high ceilings. No matter what your idea is, fell free to get in touch with the team at i-Wardrobes London for a free design visit and a quick quote. If you’d like to discuss some bespoke fitted wardrobe options – call us 0203 561 0820 or leave your details below & we’ll come back to you! Everything starts with a visit to your home. Our wardrobe design service is absolutely free of charge, so we can make your (& our) ideas a reality and to ensure measurements are taken correctly. Once a quotation has been approved and prices are agreed with a client, our project managers will produce a final set of drawings together with detailed specification your final approval. Following this your bedroom furniture will be created. Our designers as part of the process create a 3D computer generated custom design. Graphics are produced to match your wishes together with a detailed quote for the cost of the wardrobes. 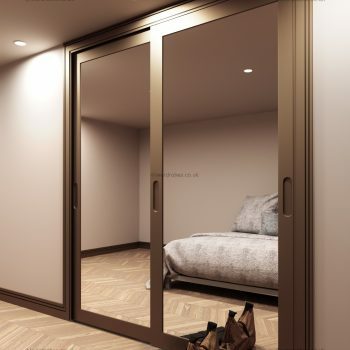 When the time has come to deliver your bespoke bedroom furniture, our professional installers will ensure that it is fitted in the way it was originally designed. 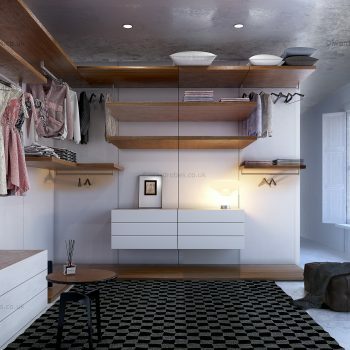 I-Wardrobes are confident that each and every wardrobe is built to last. So we offer a 10 Year Guarantee on all of our wardrobe installations. Very quick response, no problems with the wardrobe designer coming out of working hours. Large choice of materials and colours. Great job, nice quality wardrobe from a very professional fitting team. Working with I-Wardrobes London for a couple of years and all the time getting good quality, new ideas and attention to detail. Thanks!